'It's none of my business' - P.M.
An ongoing court battle between two senior members of the ruling Human Rights Protection Party (H.R.P.P.) is not a party issue. So insist Prime Minister Tuilaepa Sa’ilele Malielegaoi who has rejected suggestions the matter is a reflection of the differences within the party. “It’s none of my business,” Tuilaepa told the Sunday Samoan. Peseta is facing charges of forgery and fraud. 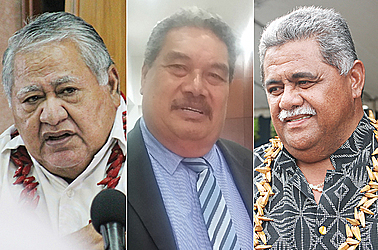 The charges arose from a complaint filed by the former Speaker of Parliament, La’aulialemalietoa, Apulu Lance Polu and Martin Jonathan Schwalger with the Police. The plaintiffs are shareholders of a company called Local Partners and Associate Limited. 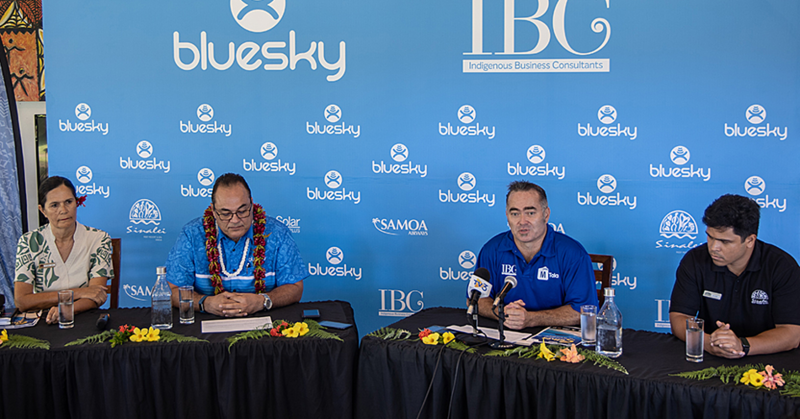 Peseta’s son, Lei’ataua Danny, was also a shareholder of the company. The complainants claim Peseta had forged the signature of Mr. Schwalger in order to transfer shares from his son, Danny, to his name. Peseta has pleaded not guilty to the charges. On Friday when the matter was called for final submissions, Peseta was absent. He was in Tuvalu instead to accompany Prime Minister Tuilaepa to the celebration of that country’s flag day. Peseta’s absence did not sit well with Justice Mata Tuatagaloa. She was concerned about how members of the public would perceive his absence. “The defendant should have never left the country without an application before the Court,” said Justice Tuatagaloa. His lawyer, Leulua’iali’i Olinda Woodroffe said his client’s departure was a last minute decision. “I take the blame your Honour,” said Leulua’iali’i. 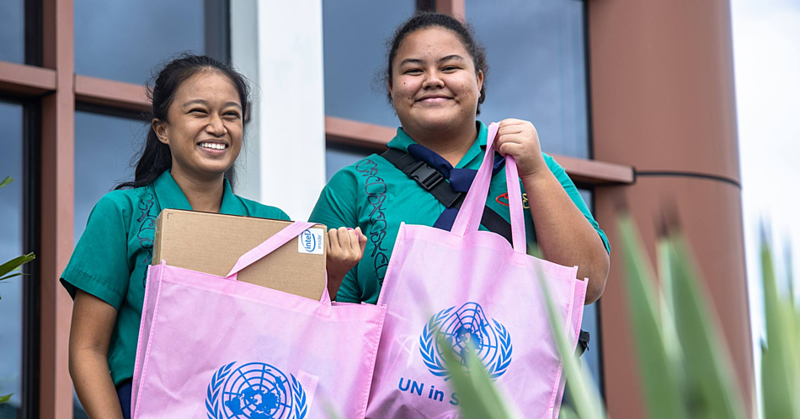 “As we walked out of the Court on the third day of the hearing, it was then he advised me that he had received an urgent call from the Prime Minister to accompany him to Tuvalu.